As Nike showed us last year, taking a social stance helps make your company more relatable and can have a huge effect on brand awareness. Gillette recently published a video directly addressing the Me Too movement by commentating on toxic masculinity. Consumers obviously took note as the video racked up over 11. 5 views on YouTube within three days. Watch the Gilette video and read more about it at Marketing Land. Every year, Pantone names a color of the year. The entire design industry takes note as Panton names the color of the year based on careful analysis of the year’s color trends. 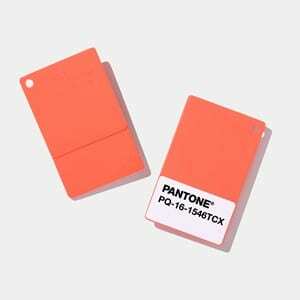 This year, living coral–a shade of pink–was named color of the year after its use by Airbnb and Apple. Read more about Pantone’s color of the year at Adweek. While marketers continually focus on the Millennial generation, a new generation has already begun to mature–Generation Z. Because recruitment has dropped significantly over the past year, the Army has decided to change their strategy to connect with Generation Z more effectively–by going digital, expanding recruitment to urban centers, and by getting creative. The Washington Examiner goes into greater detail concerning what the new Army recruitment strategy entails. Now that it’s 2019, reviewing last year’s marketing campaigns and planning this year’s marketing strategy ahead of time will help ensure that you hit the ground running. We’ve outlined eight steps that will help you to prepare your 2019 marketing strategy, including reviewing last year’s strategy, reviewing your target audience, and creating new SMART goals. 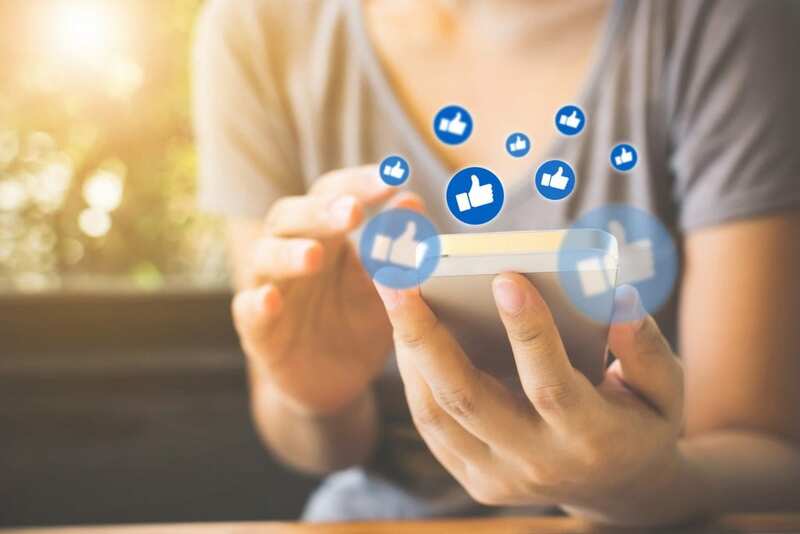 As you begin to create your new marketing strategy, you’ll want to stay ahead of the game by keeping your eye on advertising trends that are likely to catch on throughout the year. 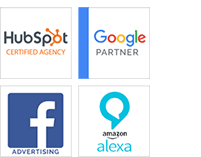 We’ve gone over a number of advertising trends that we are starting to see within the industry and that we expect will grow in popularity as the year goes on, including a bigger emphasis on voice search, the growing importance of micro-moments, the increase in visual search, and more. Head over to our site to read more about 2019 advertising trends. The design of your product’s package has a huge impact on your brand identity. 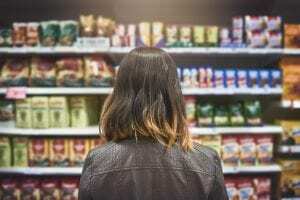 Learn how to attract the eye of your target audience and how to stand out from the competition by checking out our list of package design tips by our very own Mark Beebe. Although Generation Z is the generation that’s currently maturing, some brands are looking even further ahead by targeting kids under the age of 10 that belong to Generation Alpha. Generation Alpha is the generation of tech-savvy children of Millennials that reports have shown are having a rising influence into the purchase habits of their households. Read more about Generation Alpha’s influence at AdAge. 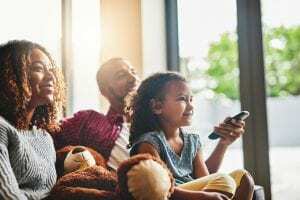 According to Mobile Marketer’s recent article, consumers are more receptive to mobile advertisements when they’re relaxing at home, such as in front of the TV. While this does vary based on demographics, such information can be quite helpful for marketers in identifying when to best target their audience. Last year, almost half of all of Twitter’s business came from video advertising. As a result, Twitter is making a concerted effort to create a brand safe environment for its video advertisers so that they can choose which publishers they are associated with or what content genres they want to be associated with. Find out more about how Twitter is creating a brand safe environment for video advertisers at Ad Exchanger.